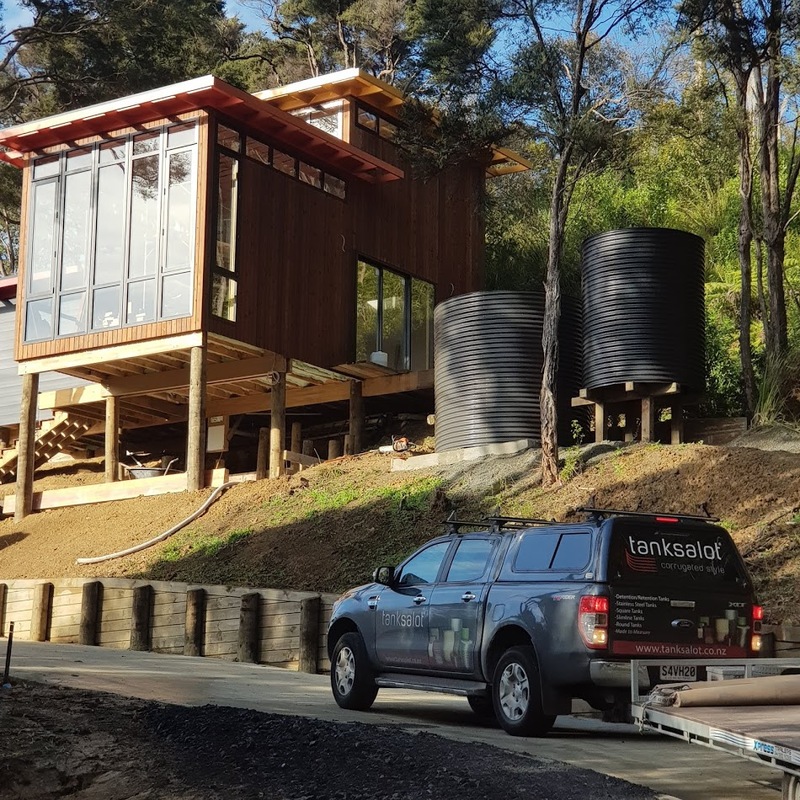 Tanksalot® supply custom-made water tanks, tailored for NZ conditions to suit your available space and meet your rainwater tanks capacity requirements. Our water tanks meet local Council specifications, and can be used as retention or detention use. Detention tanks are easy with a Tanksalot® tank. Tanksalot® take the worry out for the customer, fitting all fittings for an easier install. See attached specs and base requirements. 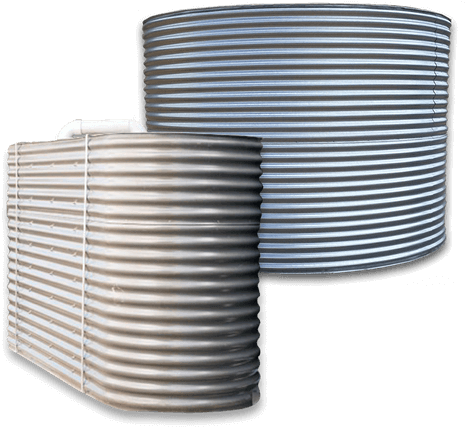 Our Corrugated Style Water Tanks are built tough for all New Zealand water needs, and our water tank installation includes having pipe work concealed, colours matched with surrounding buildings, and having the water tank a feature or concealed from view. Tanksalot® tanks are also easy to seismic restrain. Call me to discuss.